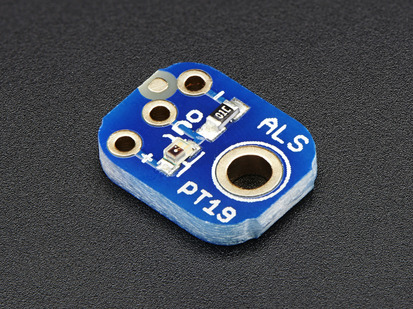 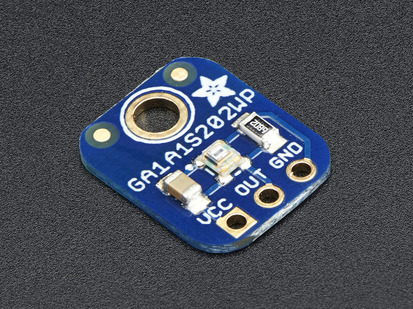 We add supporting circuitry as well, such as a 3.3V regulator so you can power the breakout with 3-5VDC safely and level shifting for the I2C pins so they can be used with 3.3V or 5V logic. 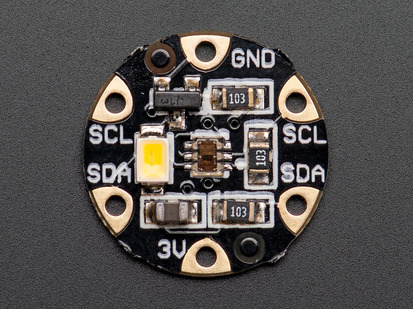 Finally, we specified a nice neutral 4150°K temperature LED with a MOSFET driver onboard to illuminate what you're trying to sense. 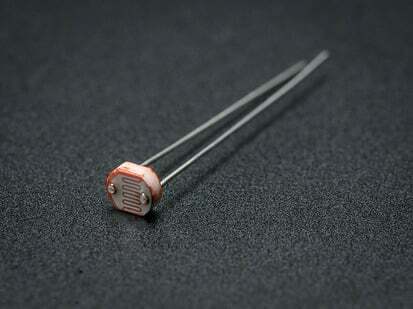 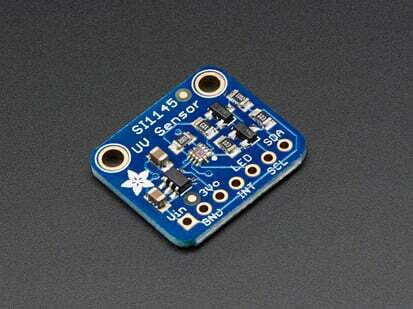 The LED can be easily turned on or off by any logic level output. 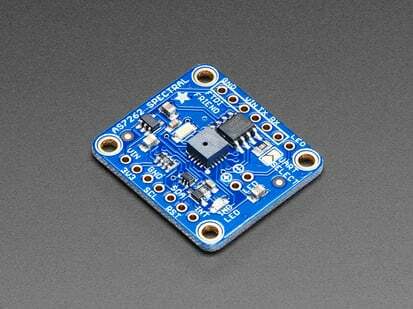 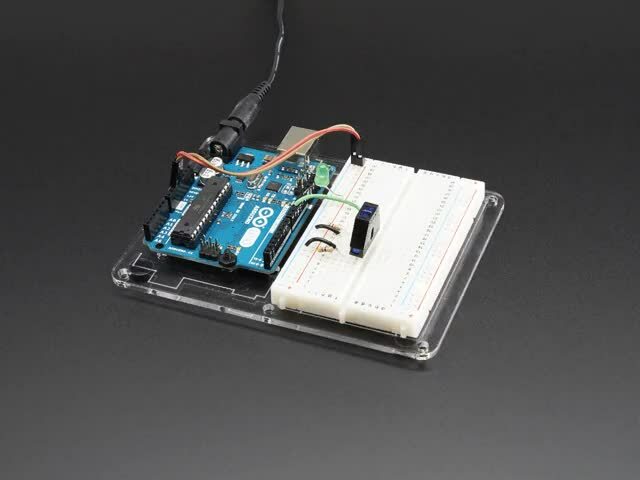 A detailed tutorial is here, check out our Arduino library and follow our tutorial to install. 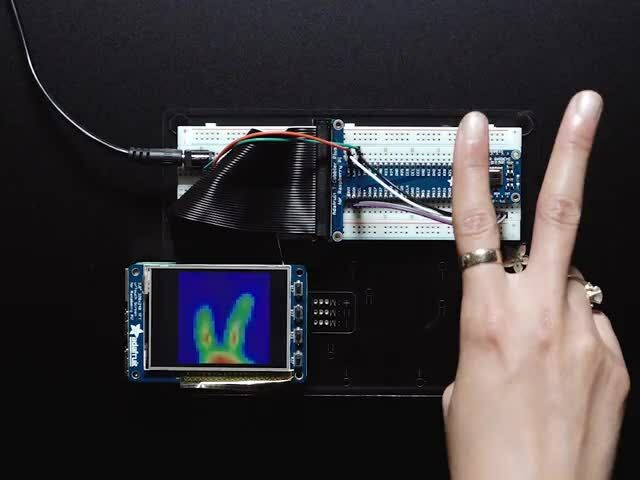 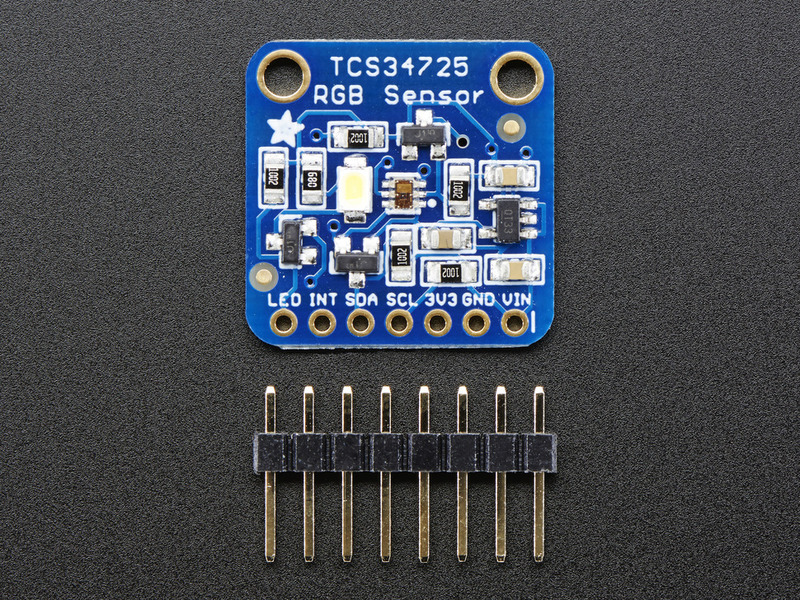 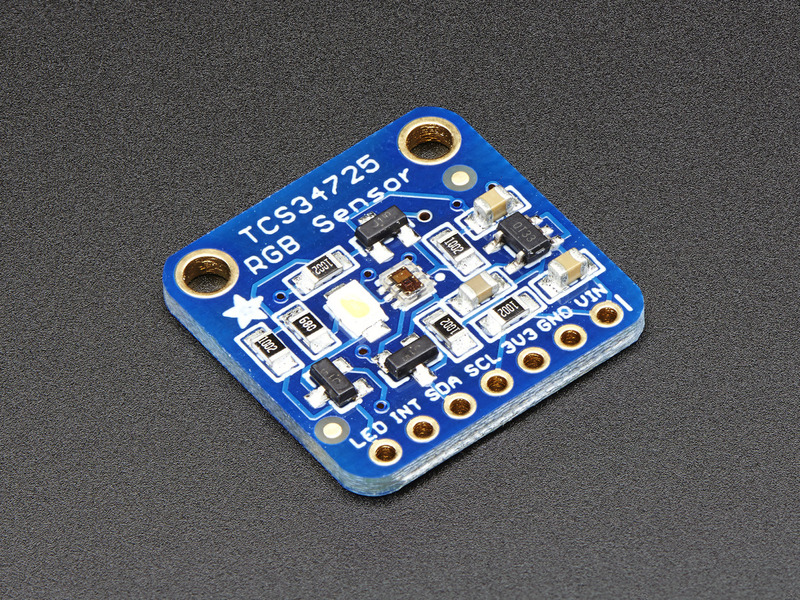 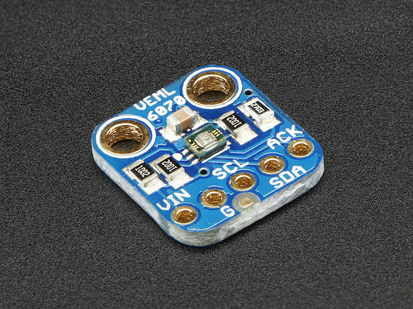 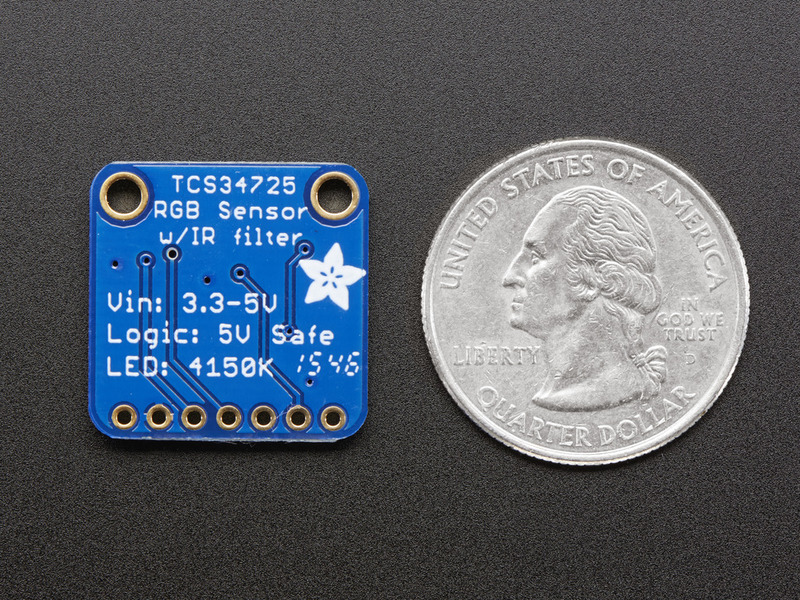 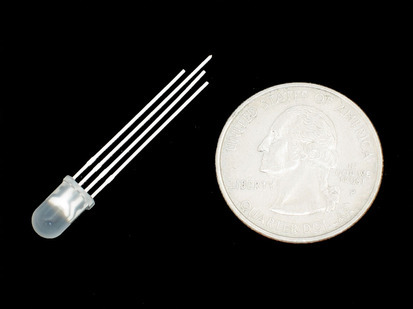 Wire up the sensor by connecting VDD to 3-5VDC, Ground to common ground, SCL to I2C Clock and SDA to I2C Data on your Arduino. 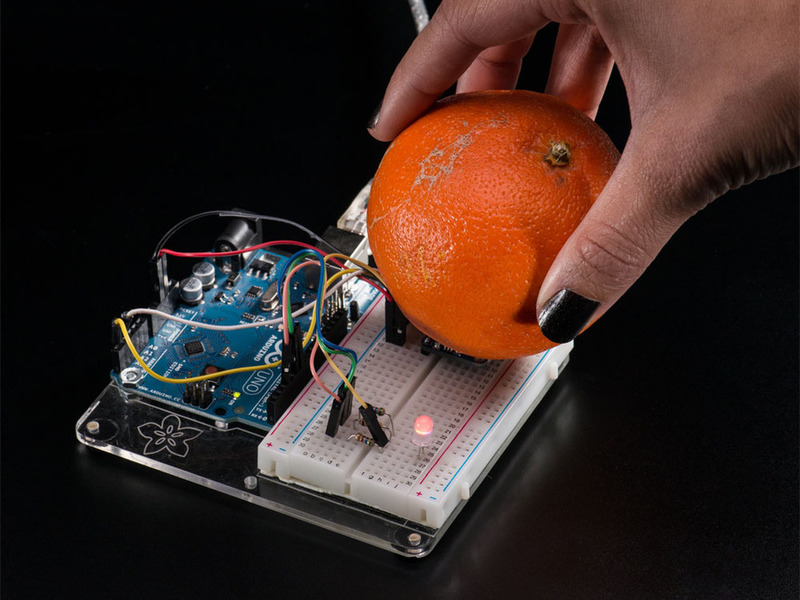 Restart the IDE and select the example sketch and start putting all your favorite fruit next to the sensor element!